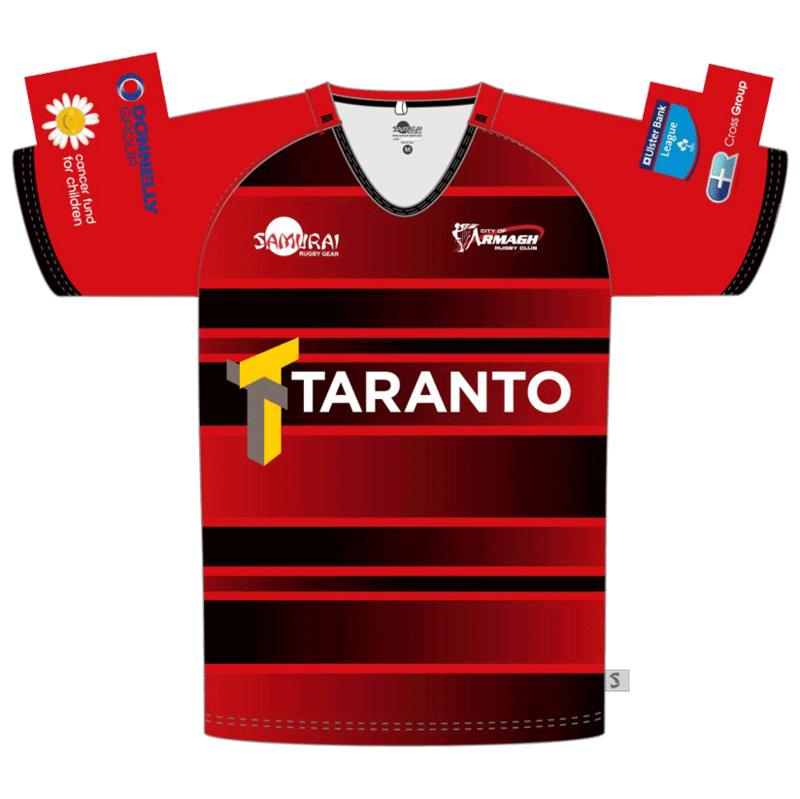 City of Armagh RFC branded rugby kit is now available ONLINE for all ages. The Club shop is run and managed by Samurai. * Please note, any issues relating to products bought from the Club Shop shoule be directed to Samurai Customer Service. Please check delivery times carefully, it's 4 weeks for leisurewear (deadline for Christmas orders is Nov 13th), and 8 weeks for replica kit. 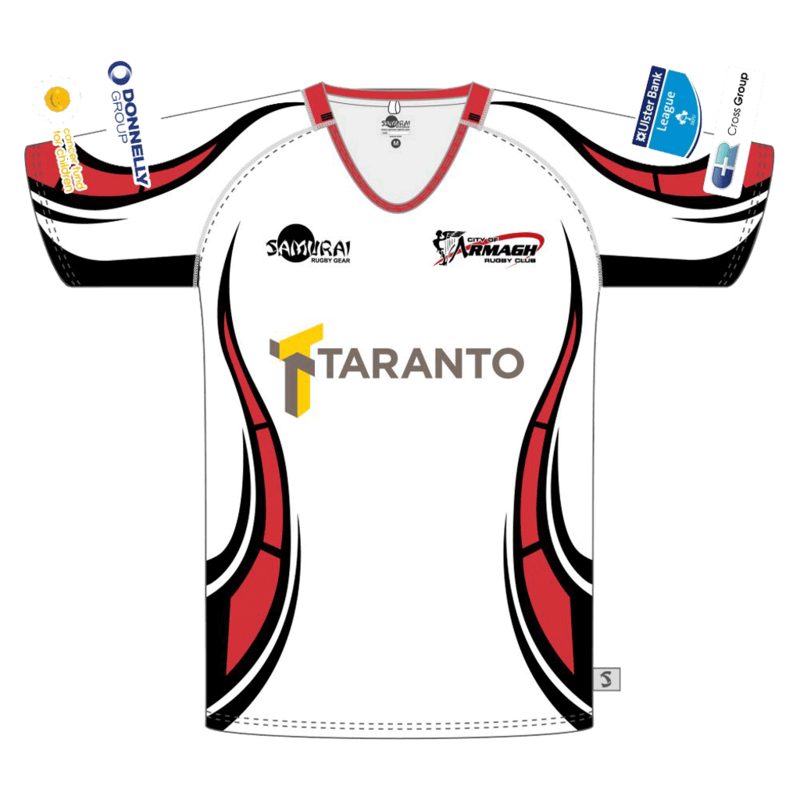 If you would like to order any kit please click the Club Shop button to be directed to the Samurai online store. City of Armagh Crest embroidered on left chest. Water repellent smooth nylon fabric with 6oz wadding. ** Delivered to Club, please contact Samurai for more information before ordering. If you have any questions that aren't answered in Samurai's Help sections, please click below for online enquiry form or phone +44 (0)1508 531010. 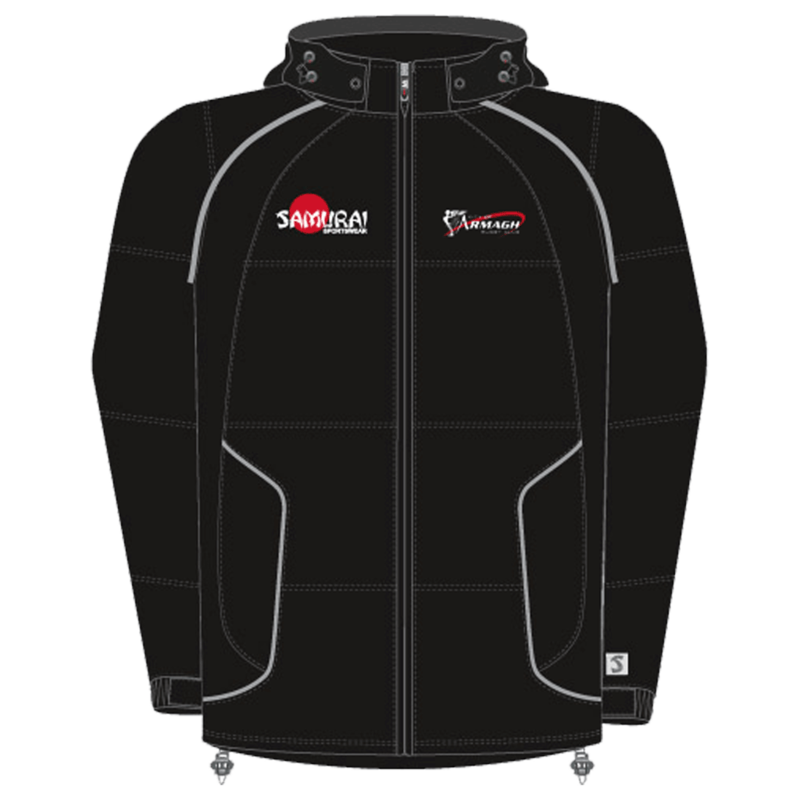 Samurai will only process return/exchange requests received by completing their Returns Form within 14 days of receiving your order. City of Armagh Rugby Football Club is one of the oldest clubs in Ireland. Records exist of games being played in the early 1870's but the accepted date of the Club's foundation is 1875.